In the San Fran Bay Area July 28? 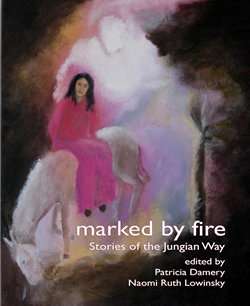 Marked by Fire: Stories of the Jungian Way is a soulful collection of essays that illuminate the inner life. Contributors include: Jerome Bernstein, Claire Douglas, Gilda Frantz, Jacqueline Gerson, Jean Kirsch, Chie Lee, Karlyn Ward, Henry Abramovitch, Sharon Heath, Dennis Patrick Slatterly, Robert Romanyshyn, Patricia Damery, and Naomi Ruth Lowinsky. 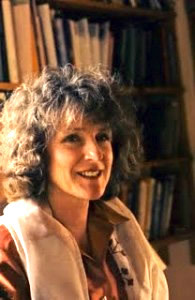 Patricia Damery is an analyst member of the C. G. Jung Institute of San Francisco in private psychotherapy practice in Napa, California, where she and her husband also farm a Biodynamic organic ranch. 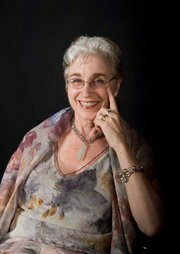 In addition to Marked by Fire, Patricia has published numerous articles and poems, as well as a book detailing her analytic training and simultaneous entry into biodynamic farming: Farming Soul: A Tale of Initiation. She is also the author of the novel, Snakes, the story about the demise of the family farm and the impact on one family. Her children's novel, Goatsong, is also be published in the spring of 2012. Check Patricia's blogs out at patriciadamery.com and harmsfarmlog.com. Naomi Ruth Lowinsky is an analyst member of the San Francisco C.G. Jung Institute, and a widely published poet. Her recent memoir, The Sister from Below: When the Muse Gets Her Way tells stories of her pushy muse. She is also the author of The Motherline: Every Woman’s Journey to Find her Female Roots and three books of poetry. The most recent is called Adagio & Lamentation and features many poems about her own grandmother, who was a refugee from the Shoah, and a fine painter. She taught Lowinsky the practice of making art of one’s life.